Paul Newman earned an Oscar® nomination plus Best Actor honors from the National Society of Film Critics and New York Film Critics Circle for his portrayal of Sully, a likeable working stiff who’s made a lifetime of bad decisions. But he unexpectedly has a chance to make right on some of them when his estranged son – and grandson – drop into his life. 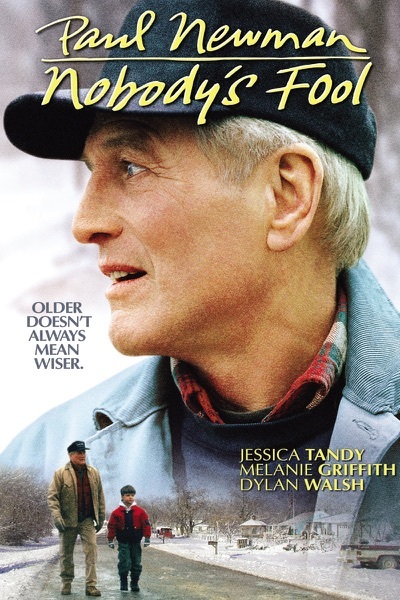 Melanie Griffith and Jessica Tandy are among the talented costars of this engaging film honored on numerous 1994 Ten Best Lists.